There should be no schadenfreude experienced after the news reports of BlackRock accidentally leaking a spreadsheet containing the PII (personally identifiable information) of close to 20,000 independent financial advisors who distribute their iShares products. It can happen to anyone and in fact, it happens all the time. You have millions of end-user controlled files in your organization. Do you know which documents, spreadsheets and other files contain personally-identifiable information (PII)? 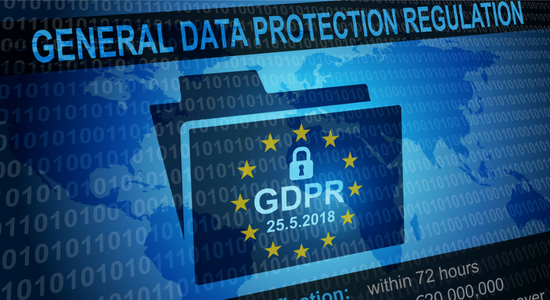 If not, how can you comply with the EU General Data Protection Regulation (GDPR)? 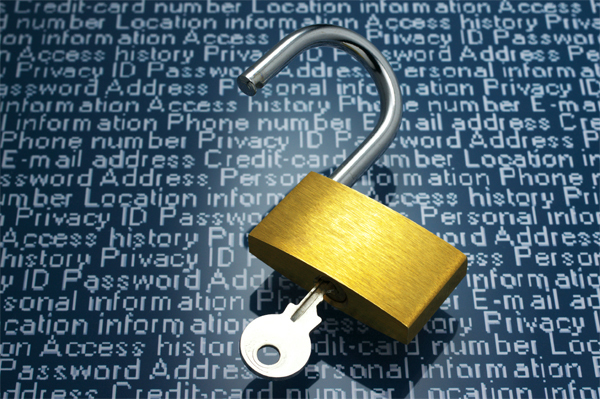 How can you ensure effective security for this unstructured information?